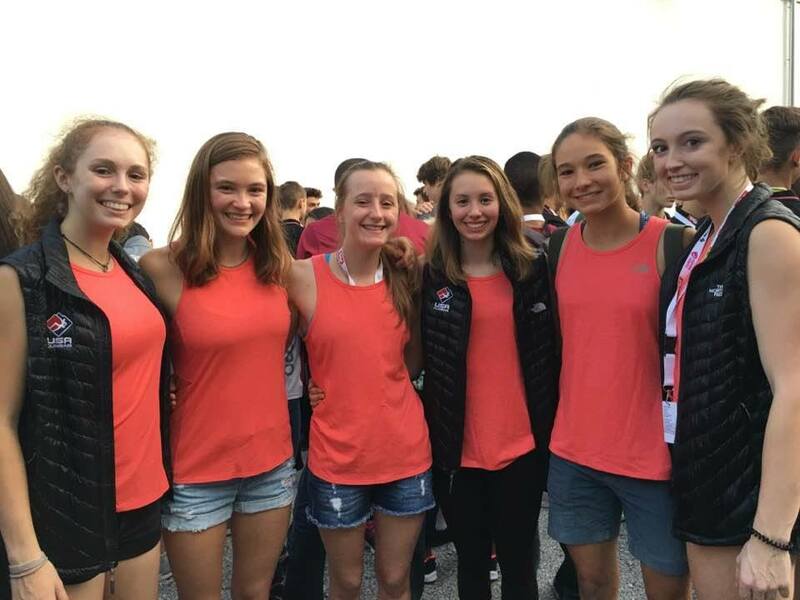 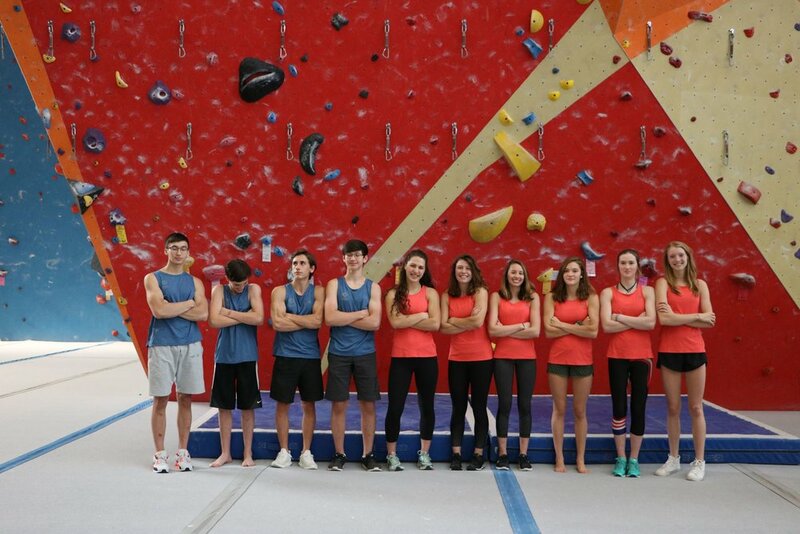 We are very proud to introduce our 2017 TEAM USA members, all who competed in the Wolrd Youth Climbing Championships in Austria. 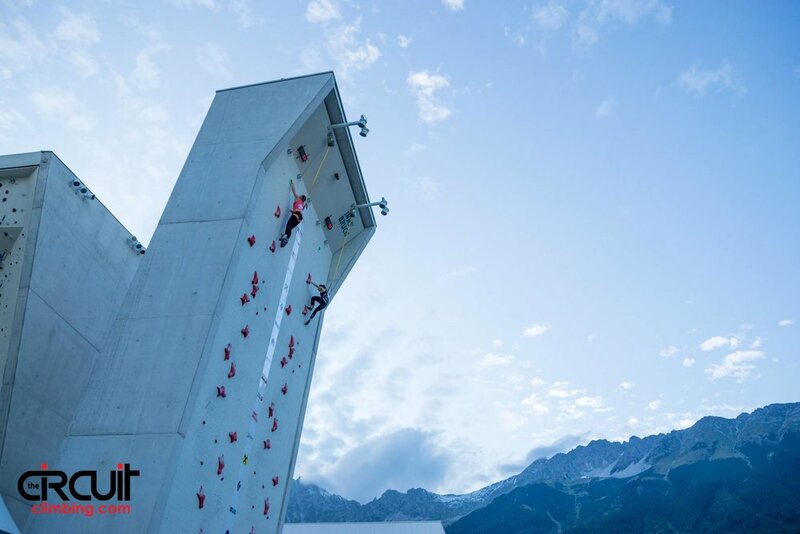 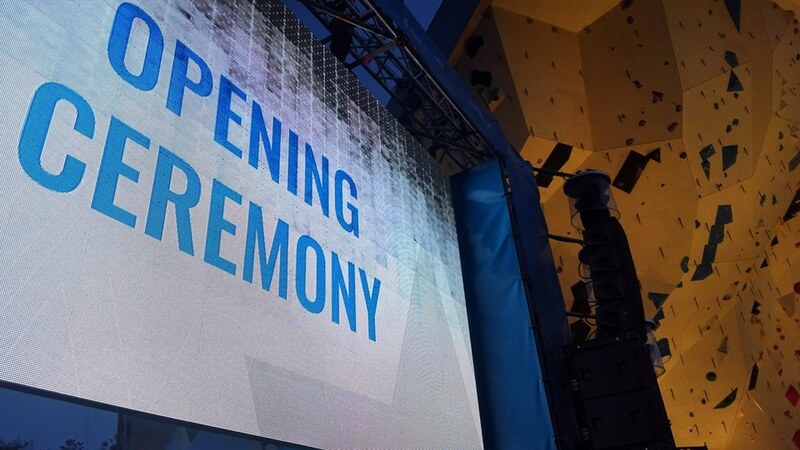 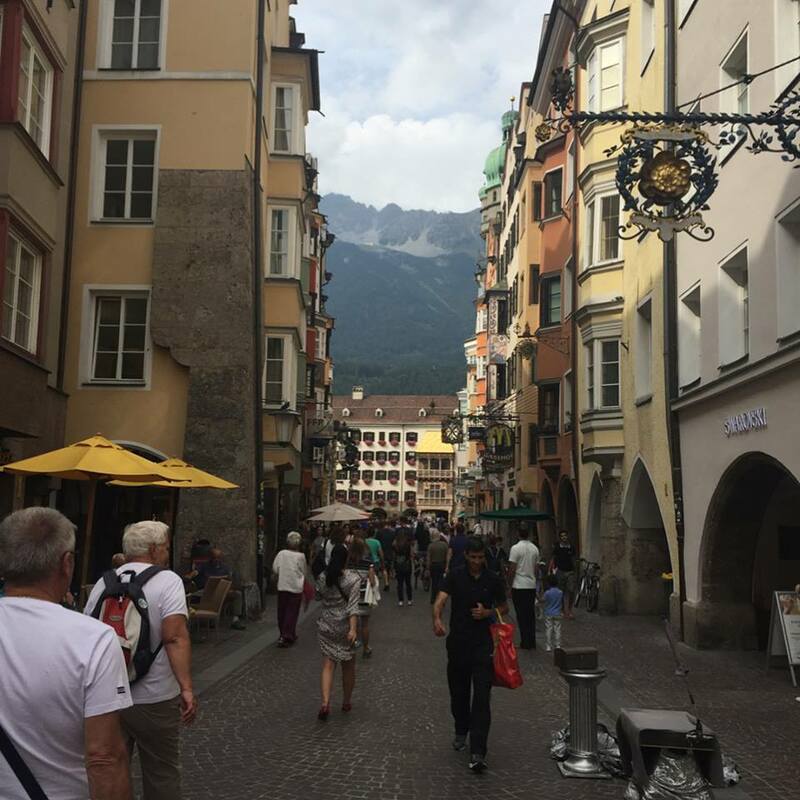 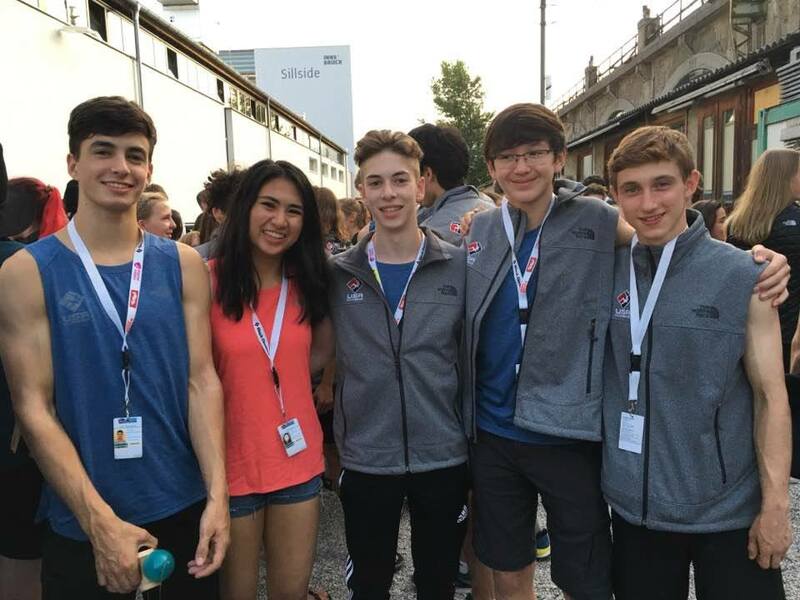 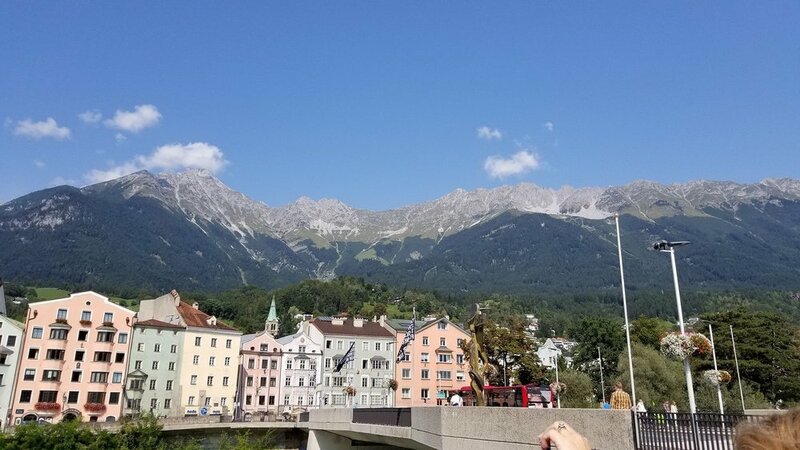 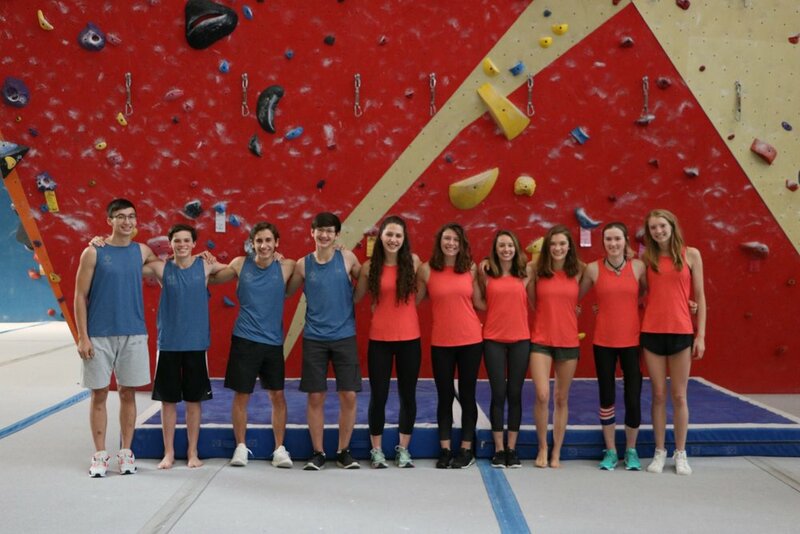 Congratulations Luke M., Zander W., Zach G., Joshua M., Riley O., Amanda W., Amanda B., Audrey M., Helen S., and Tori Pon your hard work and dedication as you represent our Stone Summit Climbing teams and the USA this year! 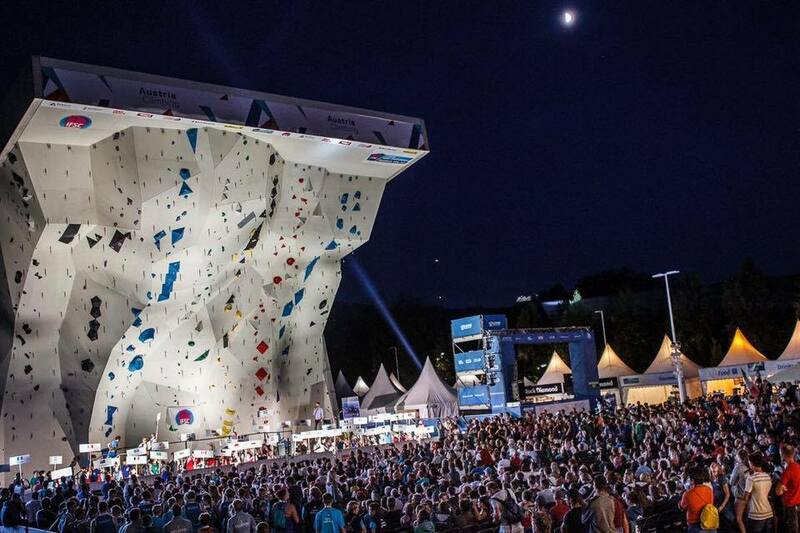 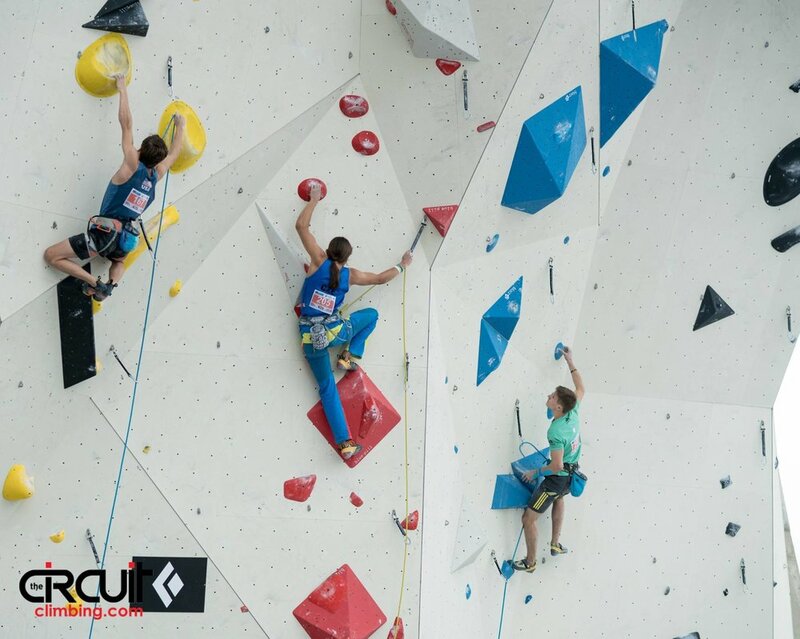 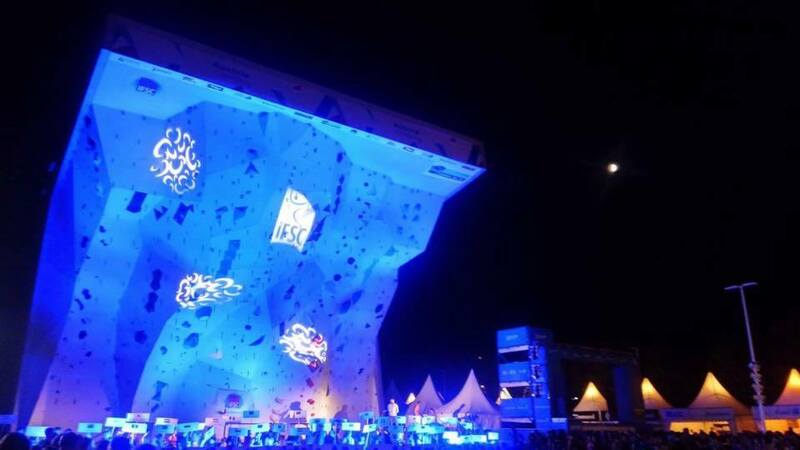 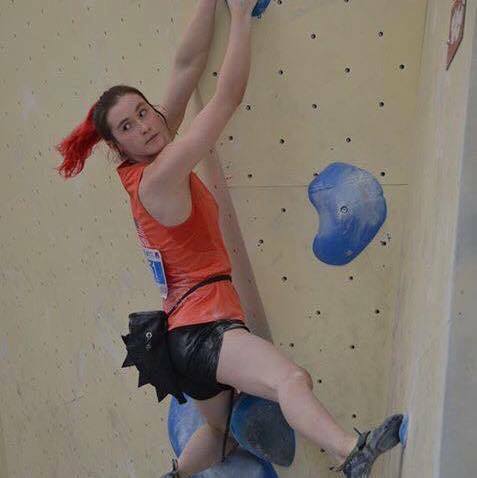 Special shout out to Zander and Tori for finishing #4 in the World in Sport Climbing in their respective divisions! 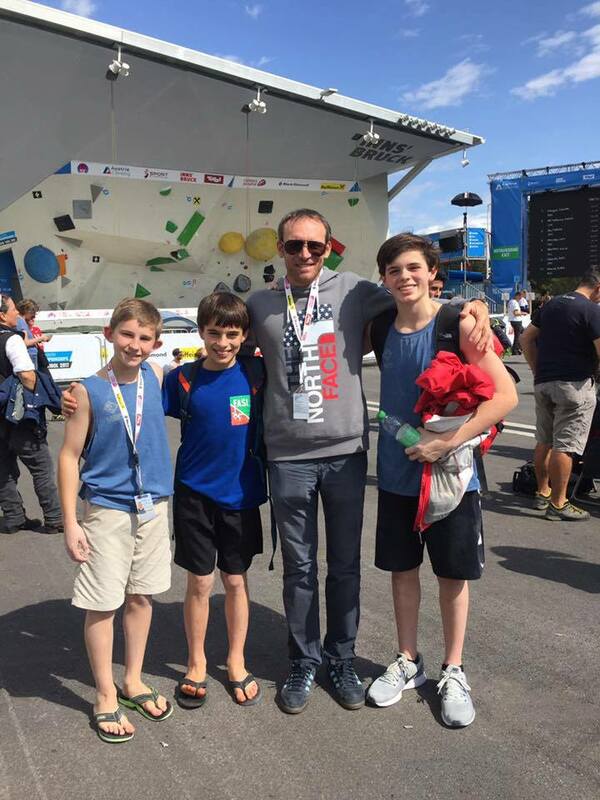 Zander and Zach will be competing in the All Around Olympic format competition this weekend!